Room 26 has been working on saying nice things to people. 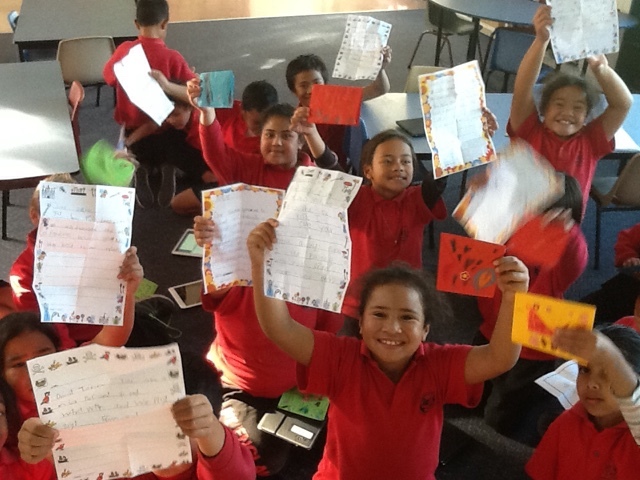 Today each student wrote another student a letter that was filled with things they liked about that person. 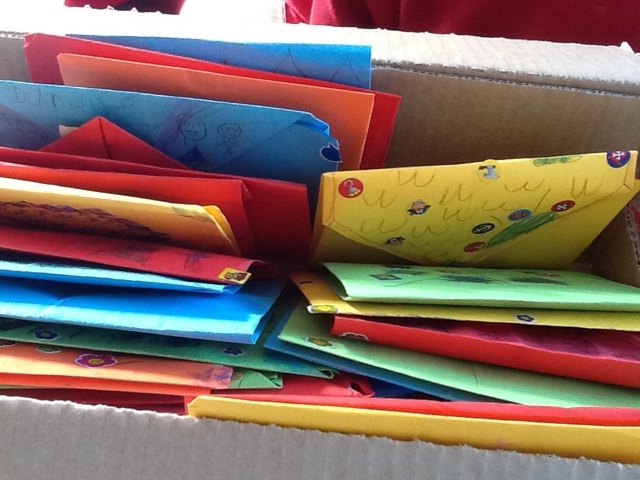 Each letter was placed in a hand made envelope and decorated with drawings and stickers. At the end of the day they were handed out. Smiles everywhere! Check out the students blogs to see the final products.